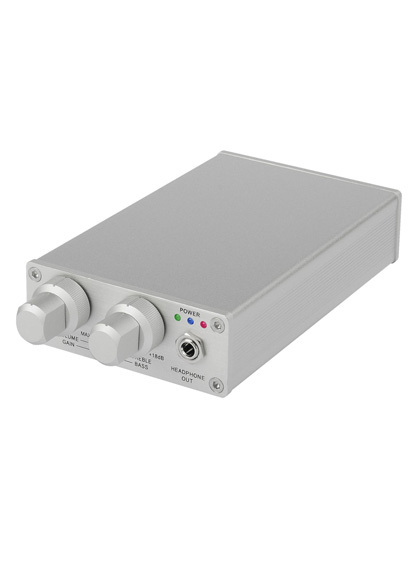 The Compact 4 may be small; yet it provides the highest audio performance. The cabinet is constructed from Baltic Birch plywood. Rigid internal bracing keeps cabinet coloration to its lowest. 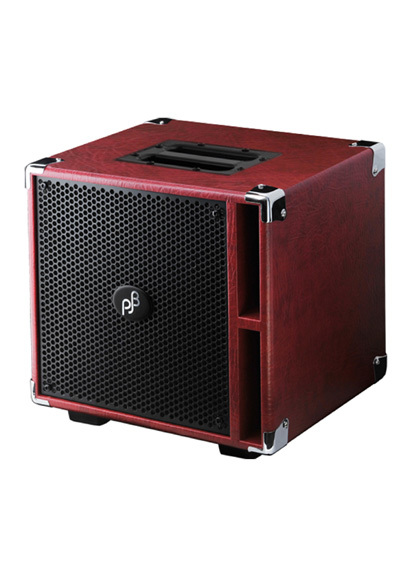 The four 5″ “Piranha” drivers are based on our Suitcase and 4B cabinet. They feature ferrite magnet structures for no-compromised dynamics, extended bass response and punch/attack. If your style is slap bass, this cabinet will show how good your slap tone is. 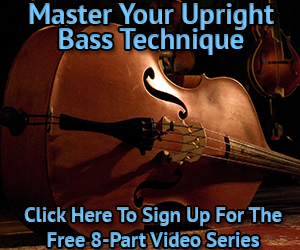 What’s more, effortlessly produces the true tone of any bass or player. You hear subtleties and nuances in your playing never heard before. Your sound becomes more prominent and inspiring to you, your band, and your audience. 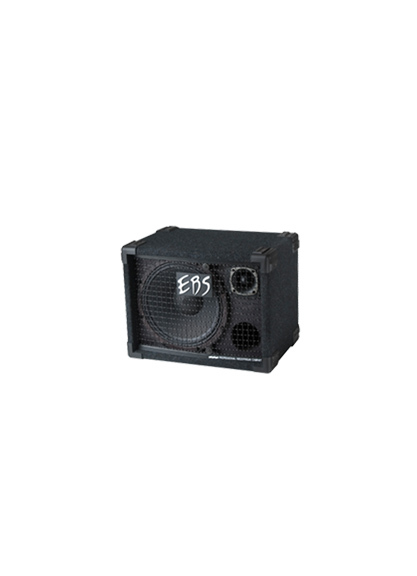 The “Compact 4 Lite” is made for those who seek an ultra-light weight bass cabinet. 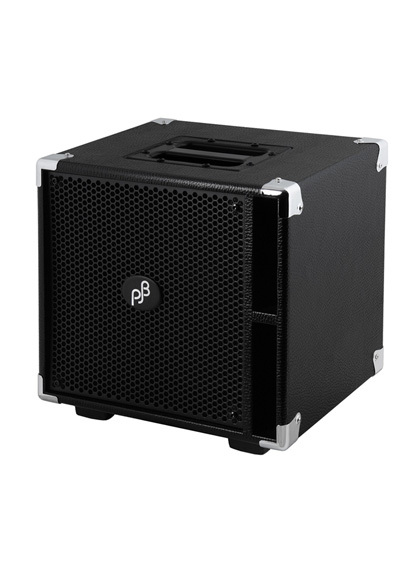 “Neo Power” 5″ drivers were used in a Compact 4 cabinet constructed from Baltic Birch plywood. Rigid internal bracing keeps cabinet coloration to its lowest. 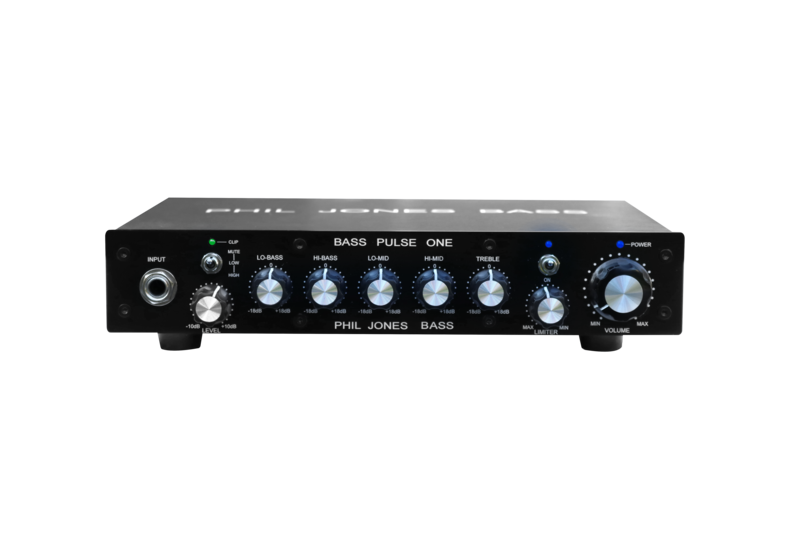 It reproduces effortlessly the true tone of any bass or player. You hear subtleties and nuances in your playing never heard before. Your sound becomes more prominent and inspiring to you, your band, and your audience. Physically, the Compact 4 Lite has the flexibility and portability of being used alone or stacked as multiples. At 21 lb weight, you can easily lift it with one hand!